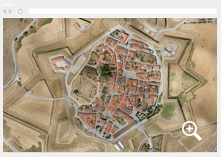 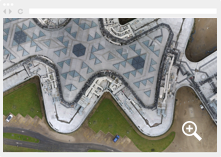 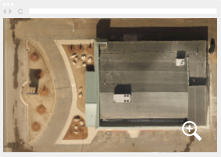 View orthomosaics in your browser & share them with your clients. 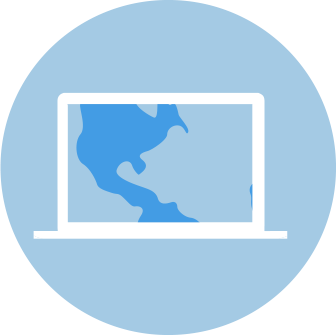 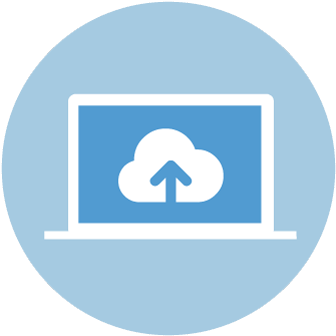 Store your data in the Cloud, share and view your maps online, analyse your data with our toolkit & create a portfolio of your best work. 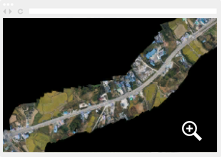 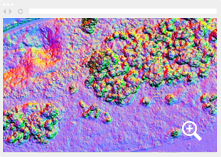 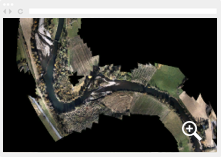 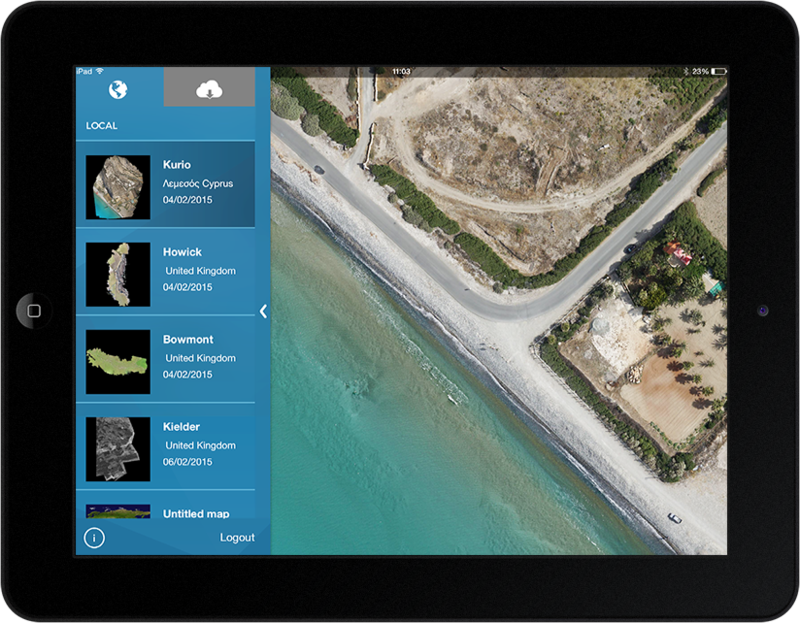 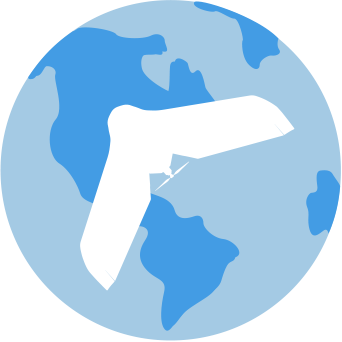 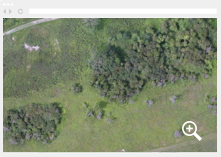 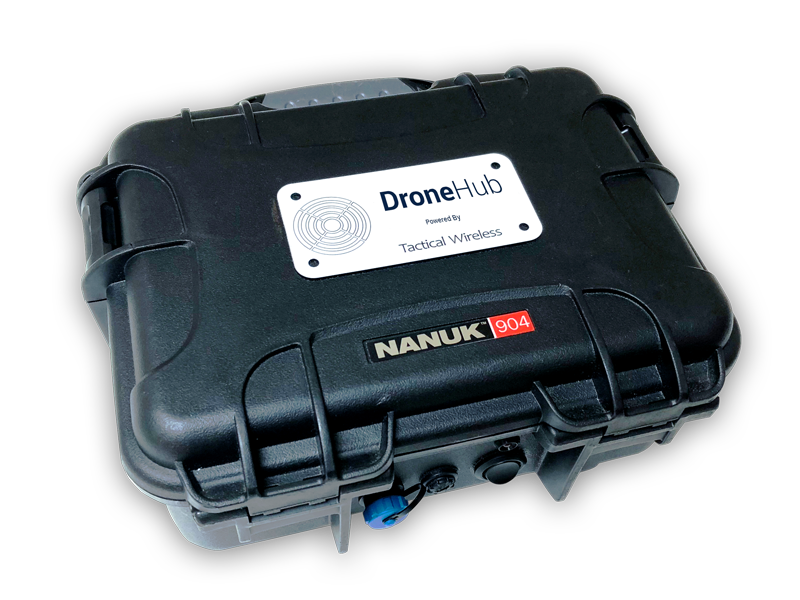 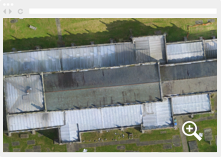 Collect your image data with a UAS, light aircraft or satellite. 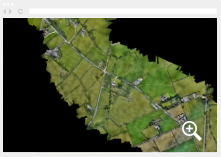 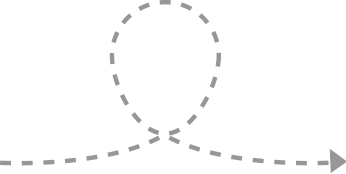 Upload your stitched image onto our site &dash; drag and drop onto the dashboard.